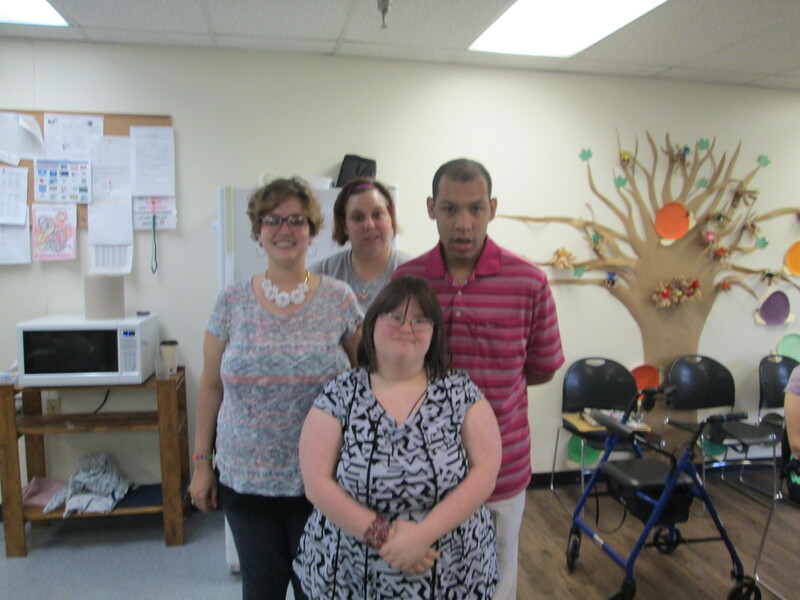 Uniontown, PA – The Arc of Fayette County has received $12,000 from The Arc of the United States and the Walmart Foundation to continue bridging the gap between the career world and workers with intellectual and developmental disabilities (I/DD), through The Arc@Work. Research indicates that 85% of people with Intellectual/Developmental Disabilities are currently unemployed. However, with the right supports, many individuals with I/DD can successfully build a career alongside their peers without disabilities. With the Walmart Foundation’s generous support in 2016 and 2017, The Arc and its chapters significantly increased the number of individuals with I/DD placed in community-based employment. Over this two-year span, the Walmart Foundation has supported The Arc@Work and chapters of The Arc located across the country in training more than 2,000 individuals and placing more than 800 individuals into competitive and community-based jobs. Additionally, participating chapters of The Arc have forged relationships with nearly 500 local and regional employers, connecting them with job candidates and providing staff training on creating inclusive work environments. 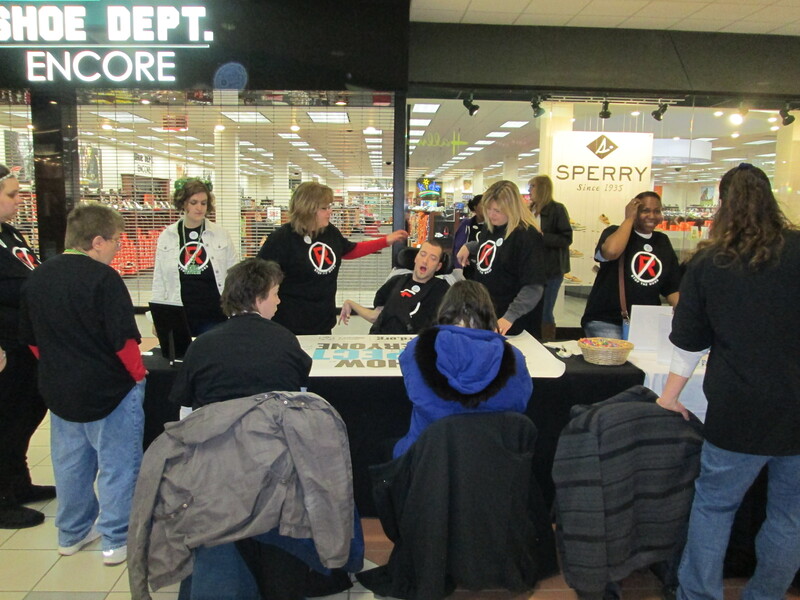 “We are grateful for this funding from Walmart and The Arc. The Arc of Fayette County is excited to join the ranks and further work toward its commitment to securing meaningful, community-based employment for individuals with I/DD in the Fayette County area. We look forward to working with The Arc@Work and the Walmart Foundation on this project,” said Mary Mossburg, Executive Director of The Arc of Fayette County. The Arc of Fayette County Supported Employment program has grown from its inception from 1 person in 2008 to 33 people in 2017-2018 and is working with 12 different employers in Fayette County. The Arc anticipates 15 referrals in the fiscal year 18-19 fiscal year and that over 50% (a minimum of 8 individuals) of the program participants assessed will be placed in a job matching their interests and abilities. 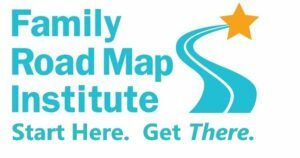 The Arc of Fayette County is proud to be a sponsor for Family Road Map: a step-by-step course that empowers families to get better health, education and insurance services. Free training for parents, foster and adoptive parents, grandparents, guardians, and others who care for children and youth with all types of special needs (including Autism, ADD/ADHD, depression, bipolar, other psychiatric needs, or special health needs). Herald Standard Story on Spread the Word to End the Word 2017! Derek's message about using the "R Word"
Ida's message about the use of the "R Word"